After the success of the debut season of The Voice of the Philippines, ABS-CBN confirmed on Wednesday, November 20 that it will be having a Kids Edition. Earlier, business unit head Laurenti Dyogi made an announcement via Twitter for the very first Voice PH Kids Version open call audition date and venue. The first caravan of audition was held today, November 23, 2013 at Pacific Mall, Mandaue, Cebu. Kapamilyas over Visayas region flocked to Cebu for the Kids audition of the highly anticipated new season of "The Voice of the Philippines". Kids age 8-14 years old are allowed to join the on-ground audition. 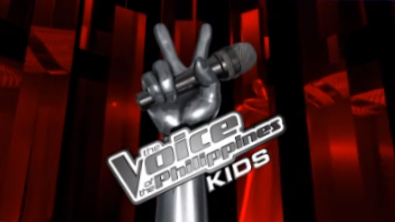 The Voice Kids on Jan 25 (8-14yo) at TVOP Season 2 (16yo above) on Jan 26 sa Resorts World Manila or Lucky China Town Mall. Ihanda na ang iyong kakantahin, no other requirements needed dahil PANGARAP ANG PUHUNAN, BOSES ANG LABANAN! The Voice Kids version originated from Holland. The Dutch-language network RTL Netherlands introduced the children's version last year and to date several countries showed interest for the Kids edition. The new edition of the Voice is expected to follow the format of the regular season: blind audition, battle rounds and live shows. The format features four coaches or judges searching for a batch of talented new artists, who could become the Philippines' new singing Kids superstar. 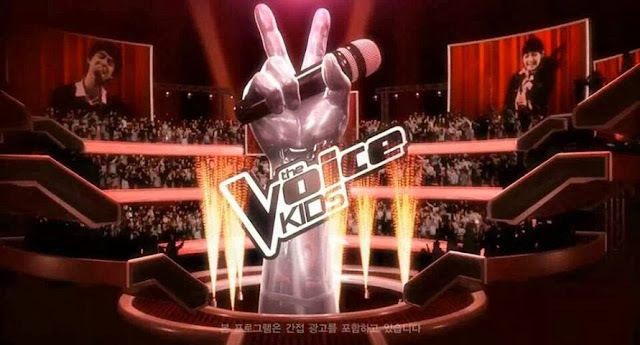 The show's concept is indicated by its title: The 4 coaches will only judge a singer hopeful termed by the show as "Artist" with only his/her vocal talent without prejudice to his/her physical bearing. The Kapamilya network has no announcement yet for the list of judge-mentor and hosts for the new version. Meanwhile, ABS-CBN aired the first Philippine version of the show, The Voice of the Philippines last June 15, 2013 and had been concluded September 29, 2013. TheSummitExpress will update this page for The Voice Philippines Kids audition schedule, venue and requirements. Like Us on Facebook or Follow Us on Twitter to receive more updates regarding The Voice Philippines Kids. You may Subscribe also to our E-Mail list.